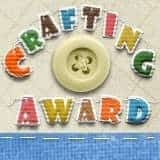 If you love Disney Pixar and crafting, you came to the right place! We have been sharing Disney or Pixar inspired projects ALL MONTH. If you missed the first three weekends, you can still go back and see all of those projects too. Just click HERE to see the projects from the first weekend, and click HERE to see the projects from the second weekend and click HERE to see the projects from the third weekend. If you came here from Beth's blog, then you are in the right place. If you just happened upon this Blog Hop, make sure to head over to Shawn's blog so that you see the full hop from the very beginning. I found this quote online and re-created it using my fonts and my Cameo. I painted the back side of the clipboard with chalkboard paint and added the white vinyl on top. The front of the clip has a strip of clear dazzling diamonds from The Buckle Boutique and some fun ribbons. Here is what my clipboard looked like for our last trip HERE. 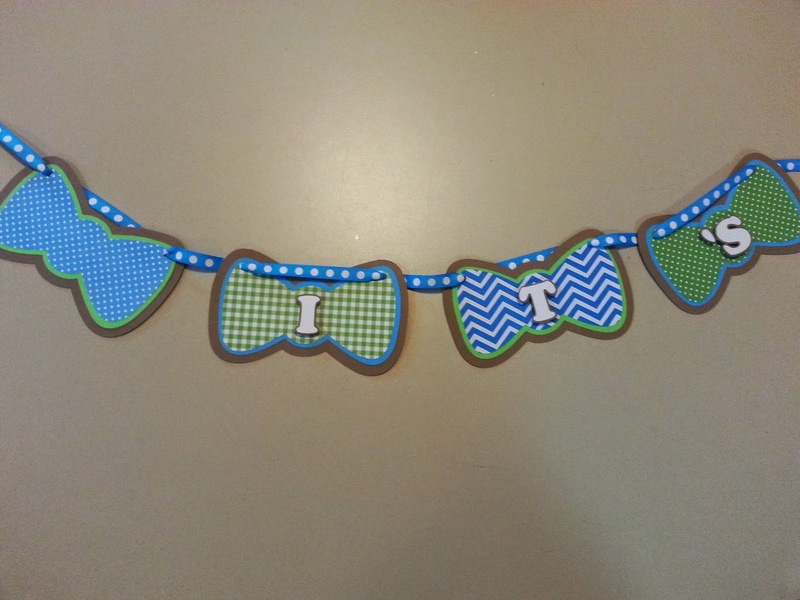 I found the perfect scrapbook for Tanner.....well it will be perfect when I am done with it!! This 8x8 book was on clearance at Michaels. I knew I could cover the pink. I did not know that the refills would not have holes in the exact places - so I reinforced each page with packing tape and punched new holes using my Crop-A-Dile. I first colored black over the pink using a PITT artist pen big brush. Once the ink dried, I added some red dazzling diamonds around the photo window. I trimmed a photo of Tanner and slid it inside. We are very lucky to get to go back to WDW!! We leave for our trip on Tanner's birthday this year! This weekend is our last . . . at least for THIS time around. We are such big Disney fans that you KNOW we will do this again. Some of us have been doing this Disney Pixar Hop for over three years. If you want to stay in the loop for future hops, be sure to like Shawn's Disney Pixar Blog Hop Facebook Page. Now it's time for you to head over to Bobbi Jo's blog. 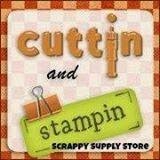 This week at Let's Scrap, I am hosting a Get Inky Challenge. Tanner went fishing with some friends last summer and caught a fish. He was so excited!!! I really love the green colors in the picture, so I inked my paper and wood chips with dirty Martini Dylusions Ink and Heidi Swapp Gold Color Shine to get this pretty green/gold color. I used a crafters workshop diamond stencil to ink my paper. I used a stamp pad to ink the edges of the tag. I used Dylusions Dirty Martini Ink and Heidi Swapp Gold Color Shine to ink my paper. 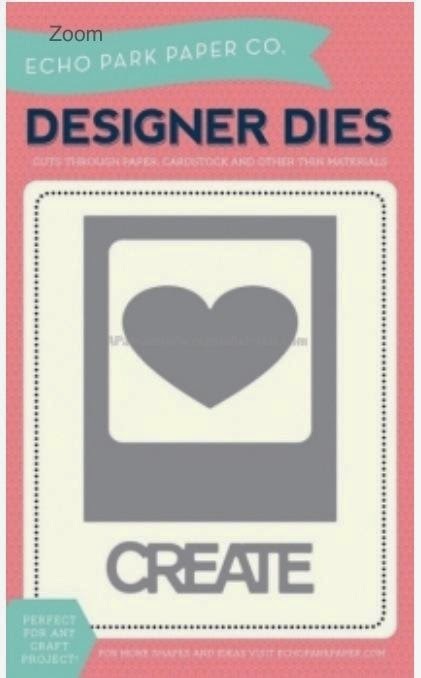 I cut out Born to Fish from the Silhouette online store using my cameo and black cardstock. I had been waiting to use these wood snails!! I love the nature feel of this layout!! I used the kit Beauty of Nature for this layout!! If you are interested in joining my challenge check out Let's Scrap!! You should of arrived here from MELISSA, but if you did not, please start at the beginning at Jessica's Blog! I used my favorite die cut machine - my Silhouette Cameo - to make a beautiful birthday gift bag. The cut file came from the Silhouette store. I included these 3D flowers. 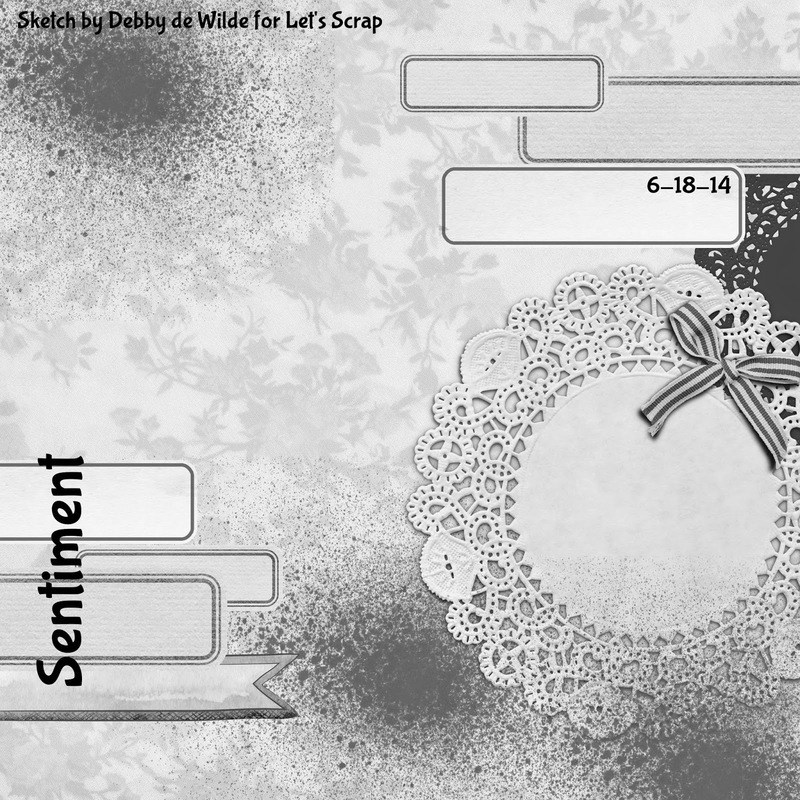 The flower file is from the Silhouette store. I dipped the edges in distress glitter. There is plenty of room inside for some yummy gifts!!! I just love this pretty floral paper! Pretty bag for a pretty girl!!! I am so excited to be featured on The Buckle Boutique Blog today!!! Every summer I decorate a new can hug! This year I added The Buckle Boutique Adhesive Rhinestone Sticker Sheets. I cut this flower using a Tim Holtz die cut in my Cuttle Bug. I cut it the same way I cut cardstock, I put the rhinestone sticker sheet rhinestone side down on the die and sandwich them between two "B" plates and crank them through my Cuttle Bug. I cut the flower out of pink. I trimmed a 3x3 square out of purple and adhered them to my can hug - instant bling!!! This week starts a new Challenge at Frosted Designs. Summer for me means going to the lake. My family had a cabin on a lake since I was a baby. A few years after our dad passed away, my brothers sold the family cabin and bought a smaller lake house on the next lake. My brothers have more time to spend at the lake than I do as we are a baseball family - so they invite us to come when we can. We got together recently for May birthdays and Mother's Day and had a great time! I used this tiny flower on a heart - I love sneaking flowers in on Tanner's pages. I found them HERE. These are two of my nieces. They are both 12 and super close just like my cousin and I were growing up! I made this fun To the Beach sign using my cameo and a fine point sharpie. I cut out Fun in the Sun with my cameo. Tanner has a blast in the boat - usually he sticks his tongue out every time he sees my camera! The papers came from the Shades of Spring kit from Frosted Designs. I love this page - the papers and colors were perfect. The wood grain paper reminded me of the dock!! Thanks for stopping by!! I hope you join our challenge!!! We have a new Sketch Challenge at Let's Scrap!! This is a card sketch, but I rarely make cards. I followed the overall design and added a photo. I took this yummy paper Nirvana "Cloud 9" that I got at Frosted Designs and misted Picked Raspberry Dylusions Ink all over it! I used this doily die cut and some blingy flowers to anchor my photo. I misted the wood heart and inked the edges of my papers - all with Picked Rasperry ink. I added a bit of handwriting on my layout - my friend Renee and I attended a wedding of our mutual friend and hairdresser - we had a blast with no husbands or children!! I cut my own paper strips and added the wood Cherished - you guessed it misted with Picked Raspberry ink!! I used a stencil from The Crafters Workshop called Mini Love Post to create these hearts!! LOVE it!!! I really cherish my friends - I am a lucky girl!!! Join us at Let's Scrap for this fun sketch challenge HERE!! Virtual Blog Hop - What Am I Working On! I have just finished three big orders: 50 wine glasses with vinyl on them for a 50th High School Reunion, a banner, some gift bags and food labels for a wedding and rehearsal dinner, and a banner for a baby shower. 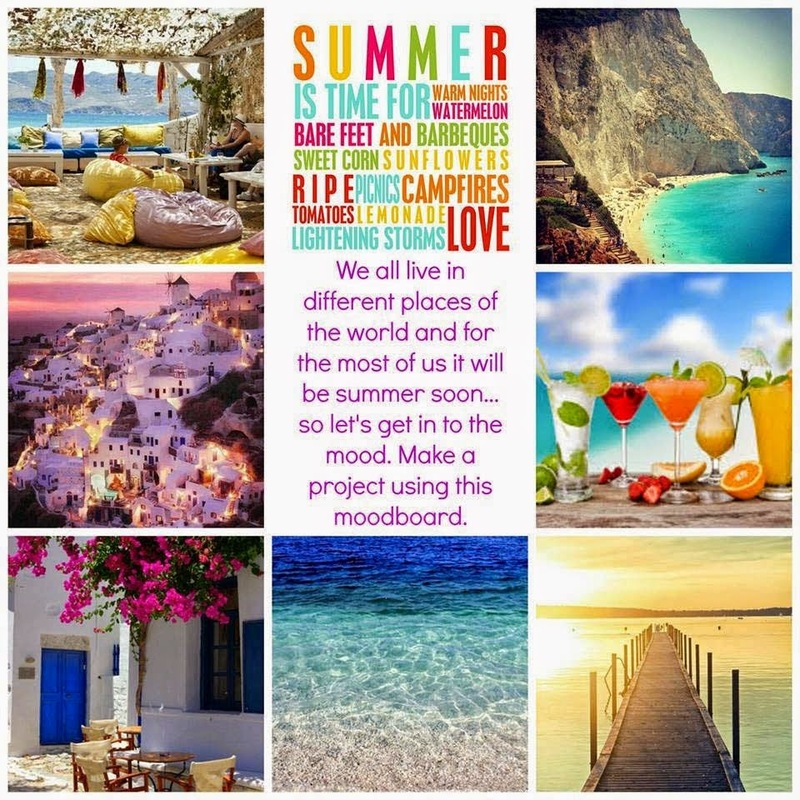 I also create at least 4 scrapbook pages a month for my Design Team posts. I use my Silhouette Cameo for most of my projects and recently started adding some Mixed Media products. Mixed Media makes my paper crafting look unique or one-of-a-kind! 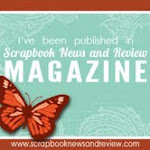 I started my blog when I was teaching scrapbooking and Cricut classes. I had so many questions about how I created projects so I started writing blog posts with step-by-step instructions included. That was 3 1/2 years ago. 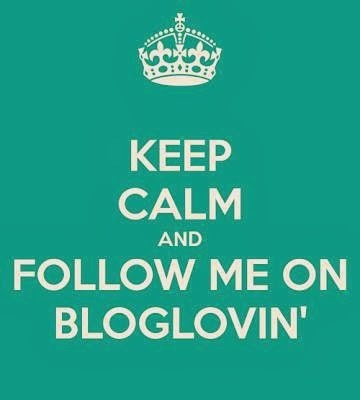 I not longer teach, but with DT work and blog hops, my goal is to post at least 3 times a week. This way I finish the projects that I start!! I am on three Design Teams: Frosted Designs, The Buckle Boutique and Let's Scrap. I also Guest Design on my good friend Sheila's BLOG the first Monday each month. I have a hard time pulling something out of the air. I can look at a picture of a project or sample and tweak it to fit my needs. I love Pinterest and scrapbook sketches. For my layouts, I start with the photos and figure out what story I want to tell - then I add pictures, a title and embellishments. I asked a scrappy friend to play along with me!! Here is her bio and you can visit her next Monday!! Shawn Mosch: Hi! My name is Shawn, and I have been crafting for as long as I can remember. When I was younger, sewing was my main craft. I have made everything from doll clothes to my own wedding dress. I love the feeling of accomplishment you get when you can turn a pile of supplies into a finished project. I did not do much papercrafting until I was in my mid-30′s, and my first project was a scrapbook for a trip our family took to Walt Disney World. After that I was hooked! Now scrapbooking and cardmaking are my two main crafts. 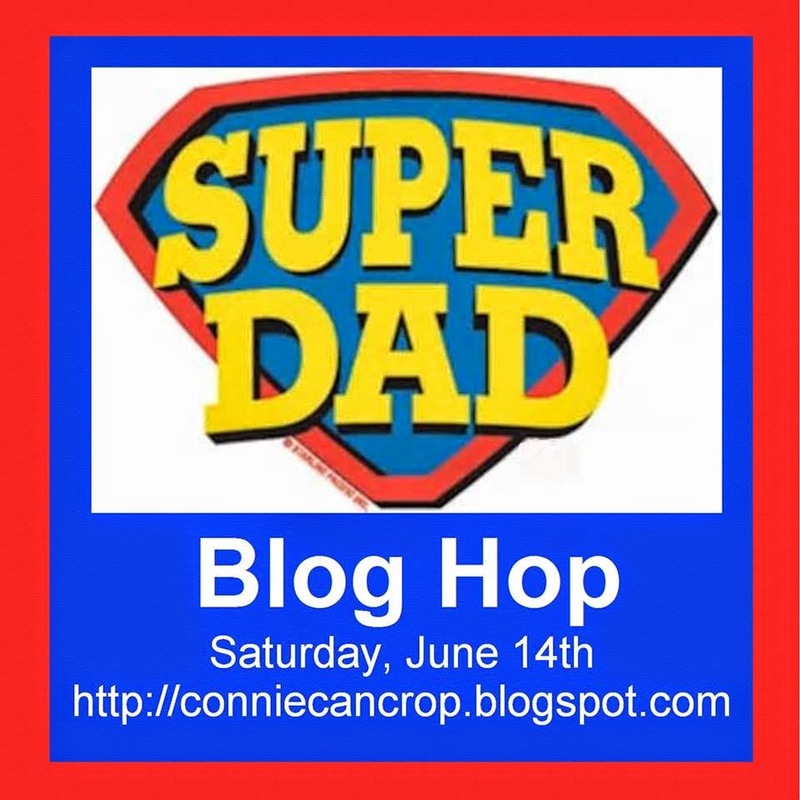 Hello and welcome to the Super Dad Blog Hop!! I found this pin on Pinterest and really liked it. 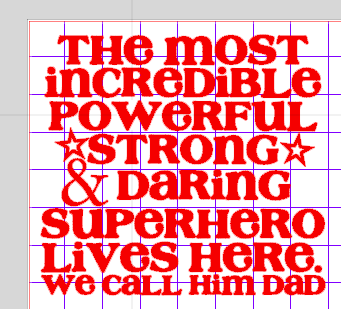 I found a font on my computer that I liked (pharmacy) and got my Cameo fired up!! This is what I designed. I did not have a float frame, so I used an 8x8 Canvas. I sized my design to fit within 8x8 and cut it out in orange vinyl. Orange is Mike's favorite color. He is a kidney cancer survivor and orange is the ribbon color for kidney cancer. He also loves bright blue, so I painted the edges of the canvas bright blue. Here is a close up of the painted edges. I already gave Mike his other Father's Day gift - he asked for a FitBit bracelet to track his fitness level. Ever since his kidney surgery last July, he has dropped 30 pounds, eats better and works out as often as his busy schedule allows. 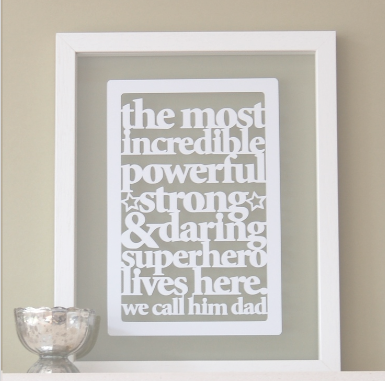 We are hoping to have many more Father's Day celebrations with him!